Today is Armistice Day in the UK, known as Remembrance Day in some countries and Veterans Day in the USA. The symbol for remembrance in the UK is the red poppy, thus my photo above. 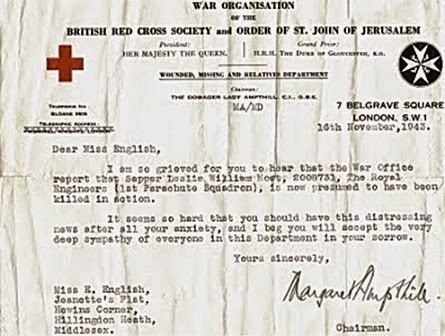 The following are simply bits and pieces I found in a case, when my mother died, appertaining to the world wars. 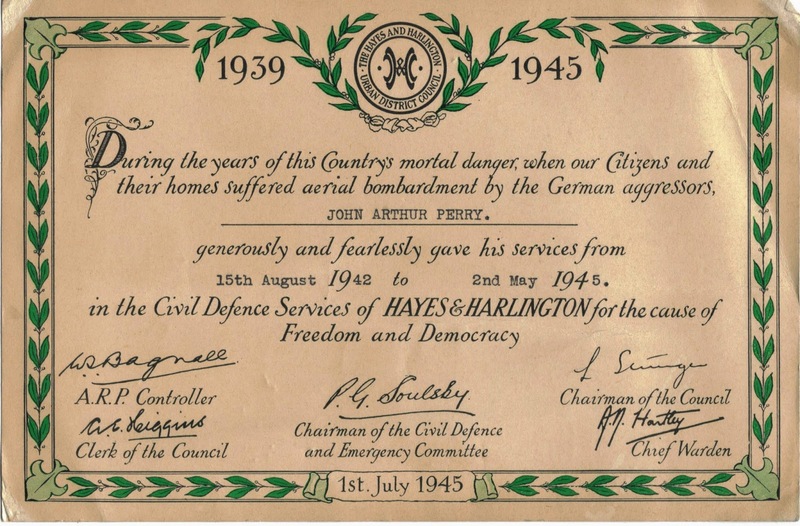 My dad didn't pass the fitness examination to join up for World War II, so he did his bit in the Civil Defence and below is the certificate he was given when the war was over. I am so grieved for you to hear the War Office report that Sapper Leslie William Moat, 2008731, The Royal Engineers (1st Parachute Squadron), is now presumed to have been killed in action. It seems so hard that you should have this distressing news after all your anxiety, and I beg you will accept the very deep sympathy of everyone in this Department on your sorrow. 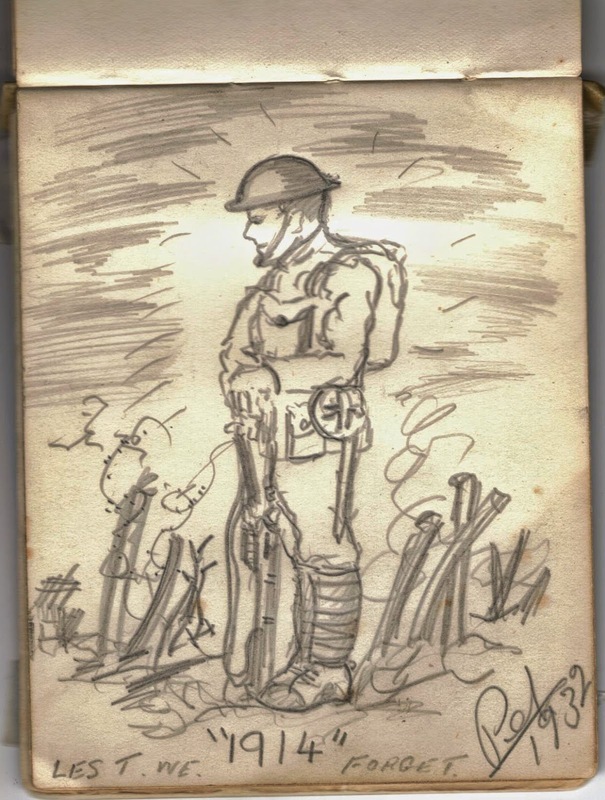 The sketch below is from an Uncle's autograph book. It is dated 1932 with the caption 'Lest We Forget' and was remembering World War I. 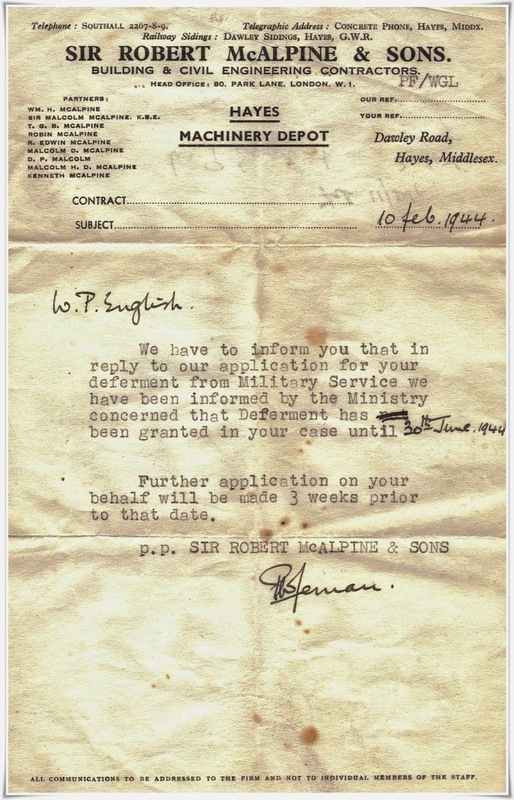 Next is a letter to a relative saying he had deferment from Military Service, during World War 2 as he was doing important, necessary work in England. 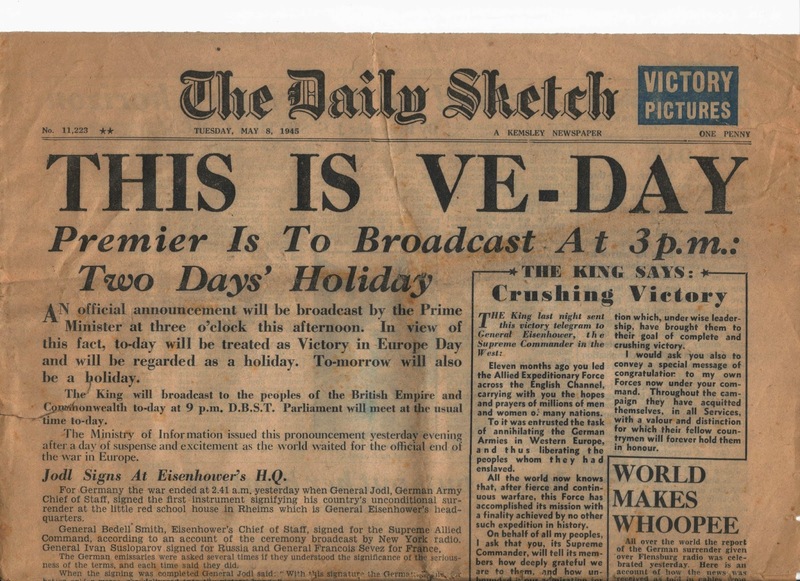 A newspaper from 1945: VE-Day. The photo is of VE-Day celebrations. 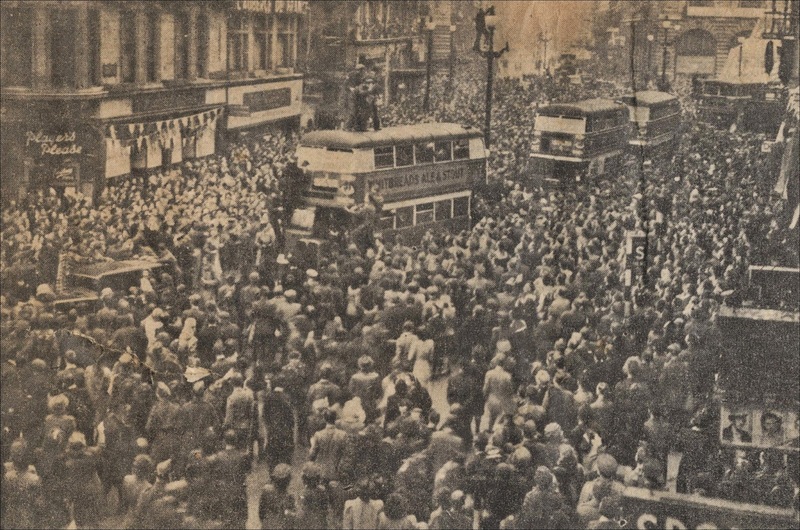 There's a note which says: "Cheering crowds were so thick in and around Piccadilly Circus, London last night that the traffic came to a standstill." For my mother to have retained these bits and pieces they must have been meaningful to her. I am far removed from being a military person but I feel emotional about the things others have gone through, and for all those lives cut short. You are so fortunate you have these things. I have so many never to be answered questions from a father passed on, now lost in time forever. A good tribute and love the photo. Those papers and letters tell us more than a lot of history books. At 11:11 our office stopped for the 2 minutes silence. An interesting and tragic slice of history in those papers and letters, Mike. I still have a large painting my Grandfather did of poppies. He was too young to go to war but lost five of seven brothers overseas. It hangs in the bedroom where my Grandmother would sleep when she'd come to visit during her final years. It takes up the wall over the headboard. 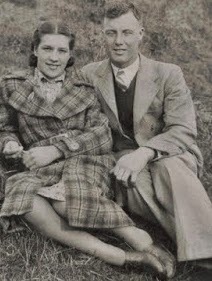 Reading the various tributes on many blogs reminds me of how much pain my Grandfather must have felt. Loss touches everyone.